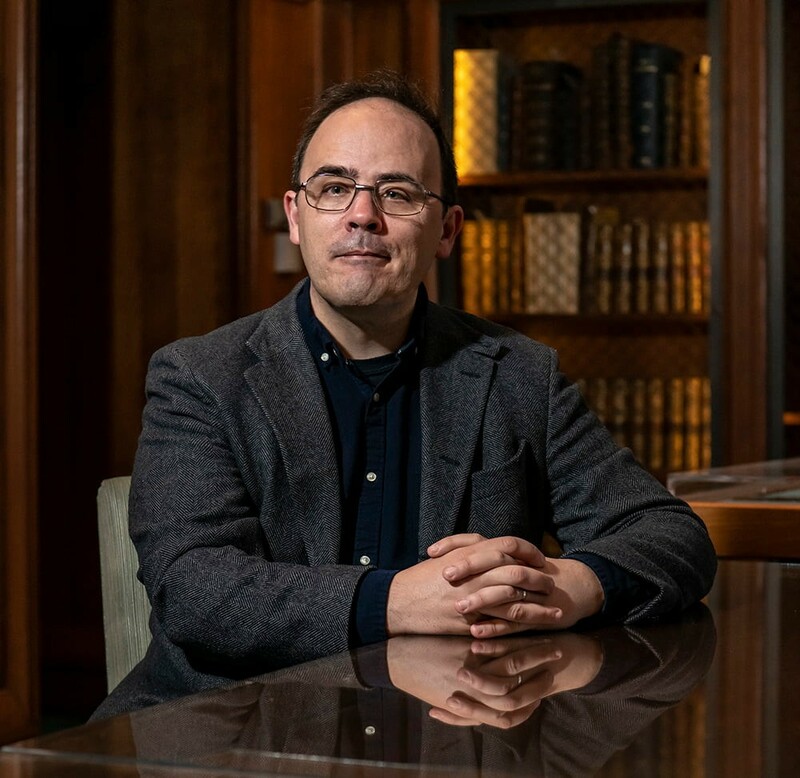 Burns Visiting Scholar in Irish Studies Patrick Lonergan will present “Shakespeare and the Modern Irish Theatre: Staging Anglo-Irish Relations from 1916 to Brexit,” on April 10 at 4:30 p.m. in the Burns Library’s Thompson Room. A professor of drama and theatre studies at the National University of Ireland, Galway, Lonergan has written or edited 12 books on Irish drama, exploring how current events and societal trends influence the way drama is conceived, staged, and interpreted, and the impact this has on public views on political or social issues. At BC, he is teaching the course Theater and Globalization—examining how the growth of world theater has shaped the work of dramatists in an expanded literary marketplace. His lecture will examine the connections between Shakespeare, Irish theater, and Irish-Anglo relations. Read a Q&A with Lonergan from the Boston College Chronicle. This entry was posted in Guest Authors and tagged Burns Visiting Scholar in Irish Studies, Ireland, Shakespeare. Bookmark the permalink.